More than 300 participants will plant a record 40,000 American Beachgrass plants at Island Beach State Park this Saturday, March 26, as part of the park’s largest annual volunteer effort of planting dune grass, officials with the state Department of Environmental Protection said this week. Volunteers with AmeriCorps New Jersey, the Barnegat Bay Partnership, Friends of Island Beach State Park and others will plant from 10 a.m. to 1 p.m. The 40,000 American Beachgrass will mark the most that has been planted at one time at the park. Participants will meet at Ocean Bathing Area 1, which is the most popular and visible area at the park in Ocean County. “The annual dune grass planting program is one of the most popular volunteer efforts at Island Beach State Park, bringing together hundreds of volunteers to help strengthen the dune system while making the beach even more beautiful,” said Mark Texel, Director of the DEP’s Division of Parks and Forestry, in a statement. In the event of inclement weather, the event will be re-scheduled for Saturday, April 2. 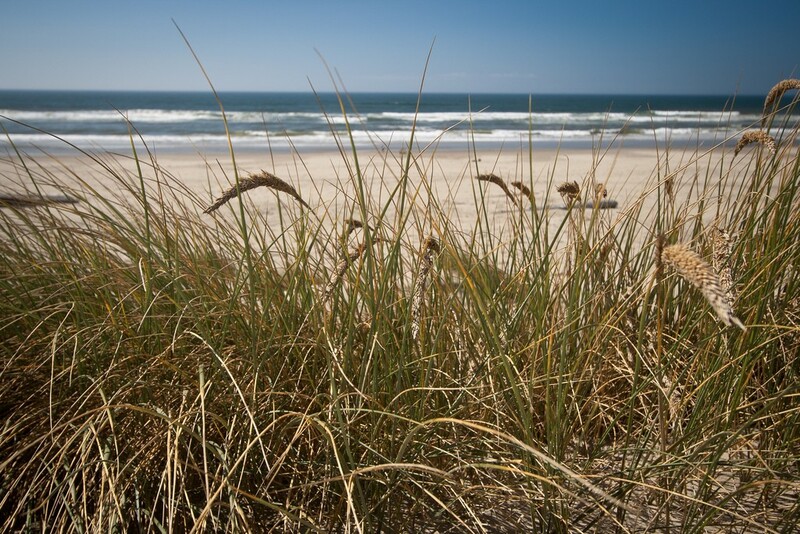 American Beachgrass is leafy, grows in bunches and reaches heights of two to three feet. The spike-like seed head is about 10 inches long and appears in late July or August. Leaves are long and narrow, DEP officials said. To volunteer for Saturday’s effort, those interested can email Lindsey Sigmund at ambassadorwma13@gmail.com. Sigmund is the AmeriCorps New Jersey Watershed Ambassador for the Barnegat Bay Watershed.